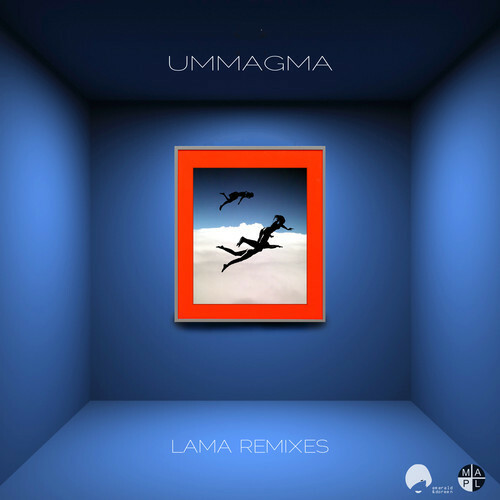 On the trail of their double A-side single Rotation, dreampop shoegaze darlings Ummagma celebrate their ethereal Stereolab-MBV-spirited uber-song ‘Lama’ with a mind-expanding package of eclectic remixes on Emerald & Doreen Records. 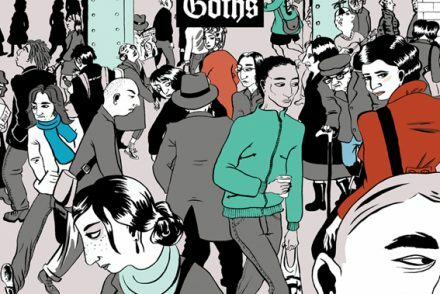 This LP features an international roster of producers and artists, most of whom you might not directly connect to genres like noise rock or dreampop. Apart from their own roots in Canada and Ukraine, this Ummagma LP is a creative force uniting sonic satellites from Italy, Sweden, Germany, Brazil and Russia. All remixers contribute their own wavelengths and energy to create new versions of this great song. The outcome is proof that beauty is found in diversity. Italy’s original electro new wave pioneer Alexander Robotnick sways with a spaced out, chilled dream pop version, while compatriots Irregular Disco Workers add a twisted delicious 80s mood and 90s acid feel. Sweden’s Copycat fuses a Moroder-esque synth disco arpeggio, complete with My Bloody Valentine-style vocals and guitars, cleverly favourable to both indie and disco lovers! Germany’s Theatre of Delays delivers a heartbreaking electro house version catapulting you into the fifth dimension. Germany’s go nogo turn Lama into a Stereolab-esque breakbeat-laced soundscape with 90s indie guitars. Brazil’s Mind Movies transform ‘Lama’ into a trippy, labyrinth of breakbeat, swirling around its own axis, and spinning a mystical dance. Moscow’s Sounds of Sputnik brings 70s psychedelia, infusing this track with indie dance fever. 2014 also sees Ummagma pursuing various other collaborations, remixes and releases, involving Robin Guthrie (Cocteau Twins), Malcolm Holmes (Orchestral Maneouvres in the Dark), Sounds of Sputnik (Moscow), Lights That Change (UK), Graingerboy (UK), and Graham Bonnar (Swervedriver/ Brian Jonestown Massacre). Ummagma began in 2003 when Alexx (Ukrainian) and Shauna (Canadian) met at a concert in Moscow. Since then, they have been blending their love of synthpop, alternative rock and electronica to create deliciously diverse, dreamy music, loaded with positivity, simultaneously ‘debuting’ with 2 LPs (‘Antigravity‘ and ‘Ummagma‘) in 2012. In 2013, Ummagma won the Alternative Eurovision hosted by Amazing Radio, representing Ukraine from 21 countries, and picked up 2 awards at the Australian Independent Music Video Awards (including best international pop video), not to mention a full-page spread in Rolling Stone Russia. 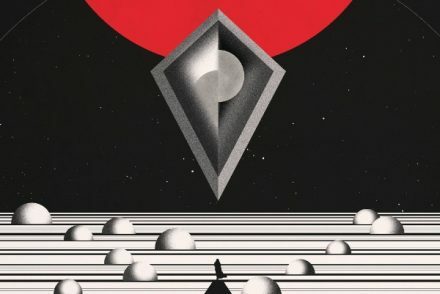 MOON DUO announce new album ‘Occult Architecture Vol. 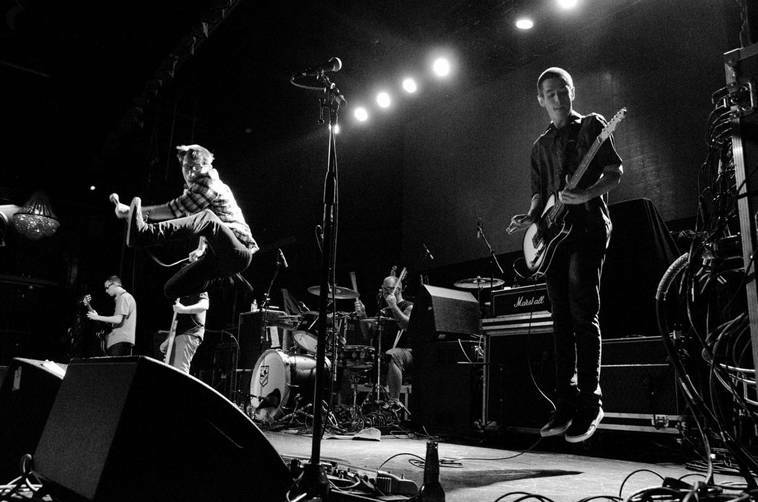 1″ for Feb 3rd (Sacred Bones)- UK tour dates and Hear single “Cold Fear”.